The Creative Assembly hasn’t abandoned historical strategy games. 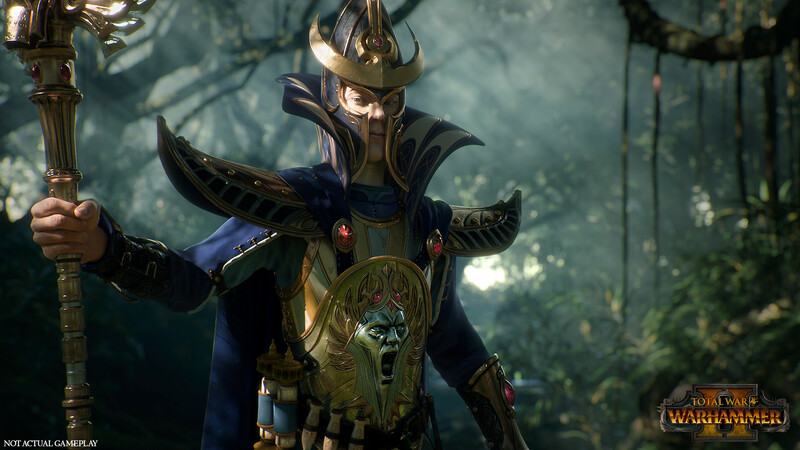 The Creative Assembly’s Total War: Warhammer 2 will follow the awesome RTS from last year but there’s some concern about when the series will go back to its historical era roots. As per the developer on its official website, “Production for our next historical major release is well underway, as mentioned before, with the team working on all areas of the game at this stage; the game design is locked and asset creation fully underway. We have seen some particularly jaw-dropping character and campaign map concepts that have really pushed the strong visual design of this release. The developer also revealed that that it wanted to bring “a variety of historical content out over the coming months and years, rather than focusing on one singular project.” To that end, you can expect some “additional content or standalones” for existing games from a new team composed of employees who worked on Total War: Rome 2 and Attila. Total War: Warhammer 2 is meanwhile set to release later this year on PC.